Whether they’re pre-built or conversions of existing rooms, man caves are becoming more and more important on the checklists of families who are in the market for new homes. Part den and part game room, the definition of a true man cave isn’t written in stone, but most would agree that it’s a place conducive to all things entertainment—sports, movies, video games, memorabilia, and music. With that in mind, it’s no surprise that man caves are often one of the most high-tech areas of a home. 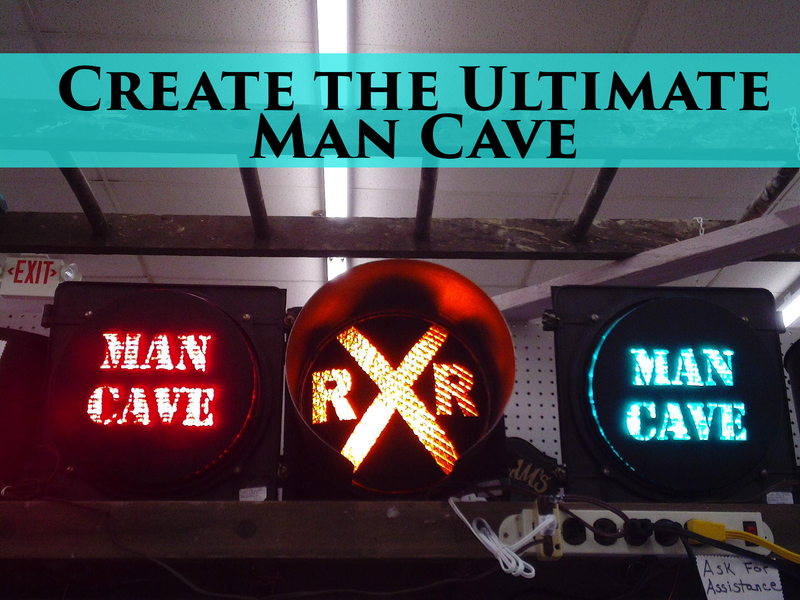 But in addition to outfitting a man cave with the latest and greatest gadgets, there are also a few other important touches that can turn an ordinary den into a man cave worth bragging about. 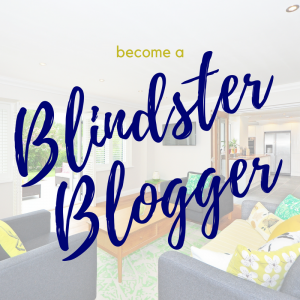 To take your man cave to the next level, check out some of Blindster’s tips below. 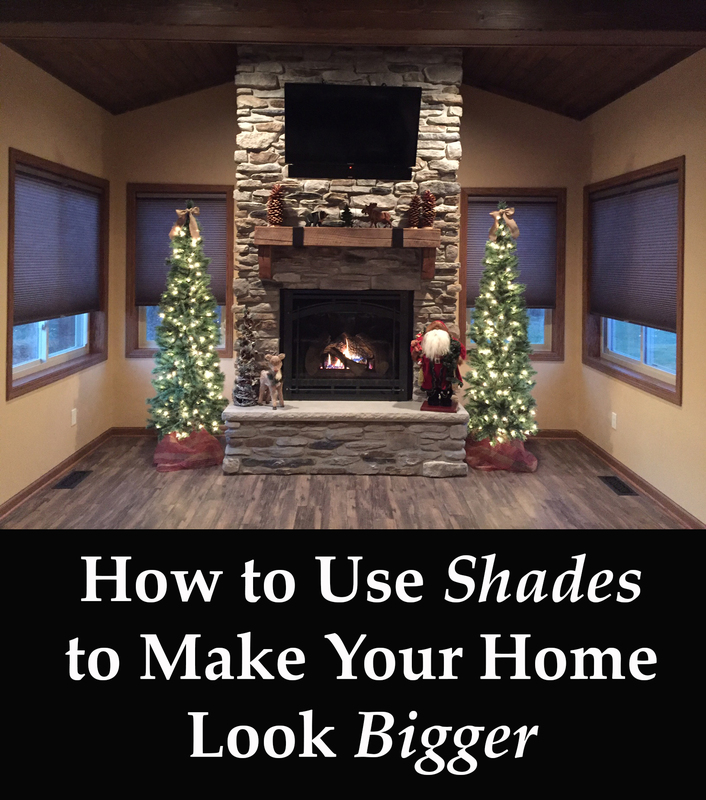 Tip #1 Get privacy shades to control the lighting and eliminate glare. Huge, ultra-high-definition televisions and room-shaking surround sound systems are getting more and more inexpensive by the day—and that means a man cave can deliver a movie theater experience even on a tight budget. But one important aspect that many homeowners forget when building a man cave is its lighting or lack thereof. 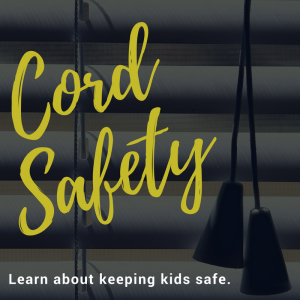 Installing privacy shades on any and all windows in the room doesn’t just put the “cave” back in man cave—it also reduces the glare that detracts from the viewing experience of a big HDTV or projector. In addition, having full control of the lighting in a man cave is a big bonus when it comes to creating and replicating the ambiance of a sports bar, movie theater, or arcade—all of which are suitable stylings for man caves. Tip #2 Don’t focus too much on high-tech gadgets. While the centerpiece of most man caves is a kickin’ sound system and a big screen TV or projector, that doesn’t mean you should ignore the low-tech staples of man caves. Keep yourself and your guests entertained with a pool table, dart board, poker table, foosball table, shuffleboard table, air hockey table, or even an old-school skeeball machine. You’ll need something to keep you and friends entertained during commercials, and you might even win a few bucks if you bet on the winner. 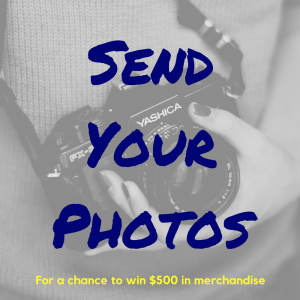 Tip #3 Stock up on memorabilia from your favorite team. Man caves are traditionally viewed as sports-watching havens, and that stereotype exists for a reason—they’re the ultimate place to gather your friends and family to battle out age-old rivalries (Go Cowboys!). They also happen to be the one place in your home where it’s acceptable to display 12’ tall cutouts of your favorite linebacker or point guard. A lot of great pieces can be found at flea markets and second-hand stores. Anything goes when it comes to displaying memorabilia in your man cave, and the more overboard you go, the better. Installing carpet that matches your team’s colors? No problem. Hanging wallpaper with your team’s logo in a repeating pattern across the entire room? Why not! Loading up your man cave with reminders of your devotion to your team only makes the victories that much sweeter—and it also gives you a chance to remember your team’s past glories after bitter defeats. Tip #4 Keep your guests happy with snacks and drinks. What good is a man cave without a well-stocked selection of snacks and drinks? To make your man cave a truly self-sustaining entertainment paradise, you’ll need a nice variety of snacks and drinks and places to store them. At the bare minimum, a mini-fridge is perfect for storing a small amount of perishables, but ideally, you’ll want a full-sized refrigerator for your drinks and a pantry for storing your food. To really take things to the next level, get a small bar and stock it with spirits and mixers. Why go to a sports bar when you have one in your own home? Tip #5 Stock the room with furniture you actually like. There’s often a stark difference between furniture that’s comfortable and furniture that looks nice. Man caves are definitely places for the former. And while it may be tempting to start and end your search for furniture with a comfy recliner, you’ll need places for your friends and family to sit as well. If space is limited, a sectional couch offers the most seating for the least amount of space, as even small sectionals can generally seat up to four people with ease. Mid-size sectionals can seat up to six, seven, or even eight people, while large or oversized sectionals can seat a dozen or more. When shopping for man cave furniture, remember that comfort should be your top priority. Style points are a bonus, of course, but there’s no point in having a man cave if you don’t even enjoy spending time in it. Tip #6 Make sure you have plenty of outlets and chargers. Whether your team is playing a double-header or you’re battening down the hatches for a full day of football on a Sunday, chances are you might not come up for air for quite some time. Marathon sports-watching sessions like these have one unfortunate side effect: battery drain. And because no one wants to see their phone slowly die in front of their very eyes, it’s important that you keep your guests well-charged—both with food and with device chargers. Keep a handful of universal or commonly used device chargers in your man cave along with easily accessible outlets and power strips. The next time one of your guests shows up with a phone that has a five-percent charge remaining, you’ll be treated like a hero and the ultimate bro. Tip #7 Add some workout gear. A small collection of free weights and an adjustable bench press can give your man cave yet another designation in your home: personal gym. Think of it like this: the average football game features around 30 minutes of live action and the rest is filled with commercial breaks, cutaways to announcers talking, or close-ups of coaches and referees. What better time to crank out a few sets than when you’re waiting for the action to start?